For most of us, one of the most characteristic features of our growing years has been the constant tussle with acnes. A stark indicator of the changes that your body undergoes during these times, acnes are spotted almost immediately with the onset of puberty. While in certain cases, the problems of acne are resolved naturally, for others, this issue turns out to be slightly more stubborn. Acnes not only remain for longer duress but also they leave behind unwanted marks. Certain kinds of acnes may prove to be irritable and painful. While cosmetic brands offer a variety of products to cure acnes, not all of them are as effective as you would like them to be. The problem of acne is also indicative of some kind of hormonal imbalance and problems in digestion. Therefore, often applying ointments externally to acnes is often rendered futile. 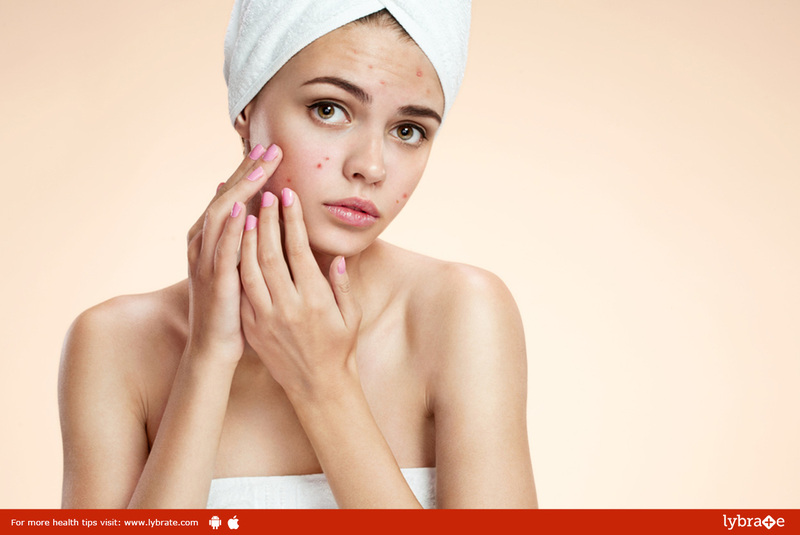 To come up with a viable solution for acnes, you need to have a thorough understanding of what acne essentially is. Acnes are not merely skin infections. They may be perceived as responses of the skin to the internal bodily changes. They refer to a condition when abscesses are formed on the skin on account of the hair follicles of your skin becoming clogged with dead skin cells. While it is a natural syndrome, it differs in terms of intensity and occurrence from person to person. People with more sensitive skins or with more number of oil glands in their epidermis are more likely to suffer from acnes. They indicate a direct increase in the production of androgens. Although acnes do not essentially pose any health implications, it often mars one’s appearance and leads to emotional stress. Many have known to be affected gravely by acnes. So much so, that depression and loss of self-confidence are sometimes traced down to the problem of acnes.